Superman Through the Ages! was founded in 1995. 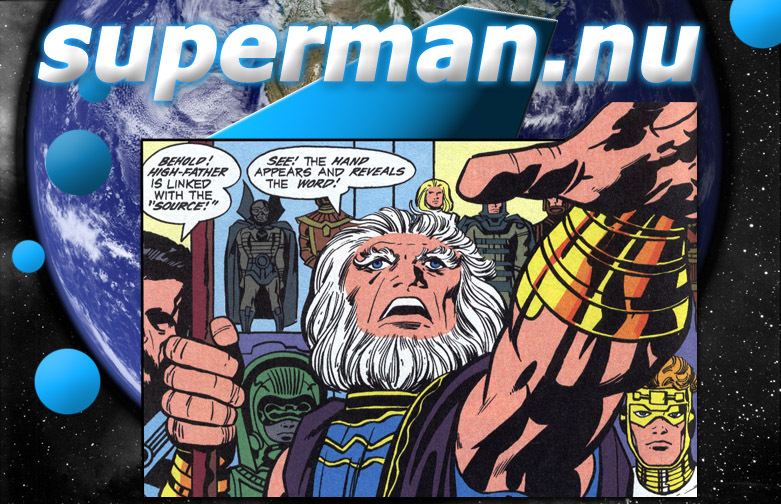 It is a fan produced, non-profit site which is not affiliated with DC Comics, Warner Brothers, or the Siegels. Its purpose is to provide historical information and to make available various fan tributes to Superman. No challenge to DC's or to the Siegels' ownership is intended or should be inferred. Superman, his likeness, and all related elements, characters, and images are TM DC Comics. Superman, his likeness, and all related elements, characters, and images are © DC Comics, Joanne Siegel, and Laura Siegel Larson.